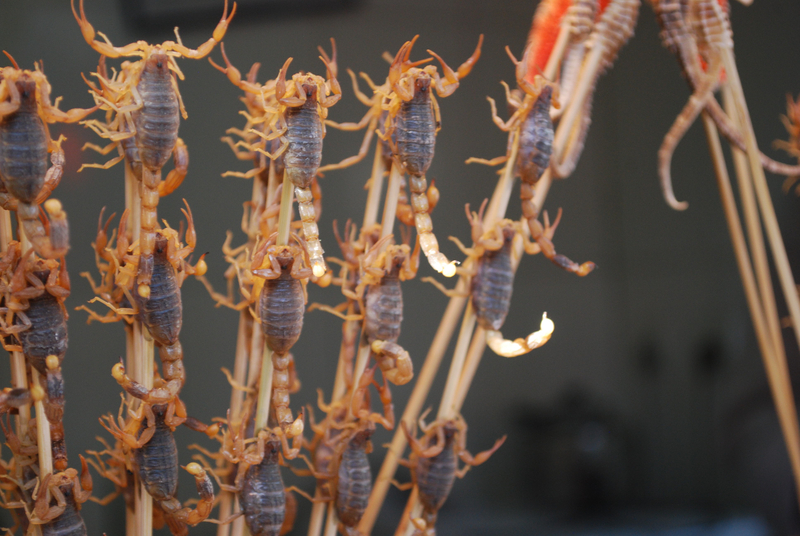 Many of us have a cognitive bias toward eating scorpions! Cognitive biases are patterns of behavior that reflect a deviation in judgment that occurs under particular situations. The phrase cognitive bias was introduced by Amos Tversky and Daniel Kahneman in 1972. Biases can affect how information is perceived, how teams and individuals behave and even our perception of ourselves. Biases are a part of nearly every human interaction, so we need to understand the potential biases that are in play if we are going to help teams grow and evolve. Project teams make decisions on continuous basis. Most decisions are made based on how the decision maker perceives the information he or she has at hand. One bias that can affect how information is perceived is the illusory correlation. The illusory correlation is the perception of a relationship between two or more variables when no relationship exists. An example would be that a team that works more hours a week has higher productivity because working longer gives the perception of creating more output. The perception of a relationship causes you to pay less attention to other factors, such as the higher level of effort they are expending. There are numerous biases that affect how information is perceived, and these biases can impact the outcome of decisions or even whether we make needed decisions at all. Biases can affect behavior. Neglect of probability is a type of cognitive bias common in IT organizations that are planning and estimating projects or in risk management. For example, most estimates should be represented as a range based on probability. Techniques like Monte Carlo analysis can be used to generate a range of probability based estimates. However, almost all estimates are represented as a single number and regardless of all the caveats attached, and the continuum of probability is ignored. Lottery ticket sales are another reflection of the neglect of probability bias; buying one or 10 doesn’t materially affect the probability of winning, but that does not stop those who think buying ten tickets increases their chances of winning. In both cases neglecting probability affects how we behave and make decisions. Biases can affect our motivation. For example, a self-serving attributional bias, occurs when success is attributed to internal factors and failures are attributed to external factors. This type of bias can occur at an individual level or at the team level. While self-serving bias can improve self-esteem (or a team self-esteem) it can also cloud judgment by causing an overestimation of capability. For example, if a team is able to deliver more than their long-term productivity or velocity would predict, the team might then perceive that they have increased their capability to deliver. If no fundamental changes have occurred such as an infusion of knowledge, training or new tools, the higher velocity may not be attributable to the team. A good coach will help teams examine these types of biases during retrospectives. Bias are powerful psychological filters that affect how both individuals and teams perceive the world around them and then how they behave. Biases reflect shortcuts in how we interpret and react to stimuli. In many cases these reactions are valuable; however they can also cause problems (as many shortcuts can). Understanding how biases impact how individuals and teams perceive the world around them can help team make better decisions and therefore deliver value more effectively.